Malvern College was founded in 1865 in UK and together with its associated preparatory school, The Downs Malvern, it provides high quality education for both boys and girls aged from 3 to 18 years. Renowned for its innovative approach to education, the school pioneered the adoption of Nuffield Science teaching approach, and was one of the first UK schools to adopt the IB Diploma programme and the Duke of Edinburgh award scheme. It consistently receives “Outstanding” rankings from the Office for Standards in Education and the International Schools Inspectorate. Thanks to its academic rigour, scientific heritage and the pursuit of holistic education, the College, together with The Downs Malvern, has produced four Nobel Prize Winners: Francis William Aston, Chemist; James Meade, Economist; Alan Hodgkin, Neuroscientist; and Frederick Sanger, Biochemist and a double Nobel Laureate. 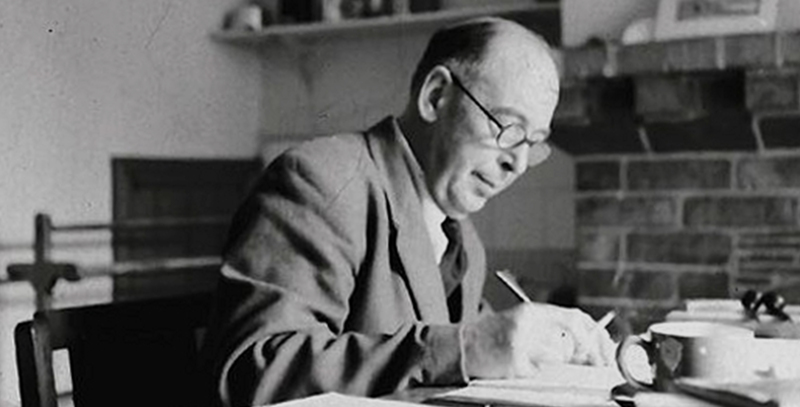 Other famous alumni (‘Old Malvernians’) include R. E. Foster, the only man to have captained England at both cricket and football; novelist C. S. Lewis, author of The Chronicles of Narnia; Lord MacLaurin, former Chairman of Tesco and Vodafone; and Baron Weatherill, former Speaker of the British House of Commons. Due to its strong position at the forefront of educational development and its sharing of the IB belief in the importance of both academic and extra-curricular education, the College is one of the first UK schools to adopt the International Baccalaureate (IB) Diploma programme. 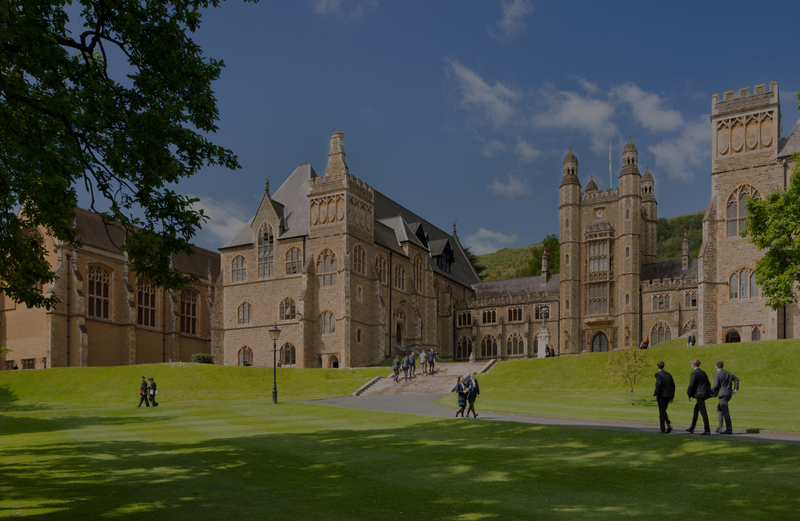 Malvern College has now acquired an enviable reputation of being one of the most established IB schools in the country and comfortably beats the world average in all subject areas. The College’s IB graduates regularly average over 36 points (the world average was 29.9) and over the last 11 years, 26% of pupils on average have scored 40 points or more in the last 11 years (40 points normally considered to be the Oxford and Cambridge minimum entry requirement). 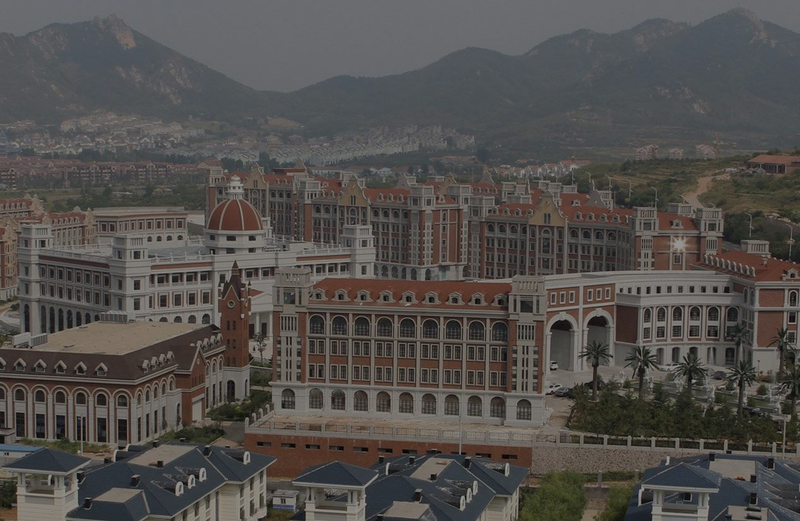 In September 2012, Malvern College established its first overseas campus, Malvern College Qingdao, in partnership with Babylon Education, a Hong Kong based education group formed by Harvard and Oxford graduates with extensive experience in education. Drawing on the experience and expertise of both our international staff and the local bilingual team, we have successfully brought an authentic British boarding school experience to pupils in China. Despite its short history, the school has established a strong reputation and its pupils have received offers from leading universities, including the University of Cambridge, Massachusetts Institute of Technology, the University of California Los Angeles and Imperial College London. 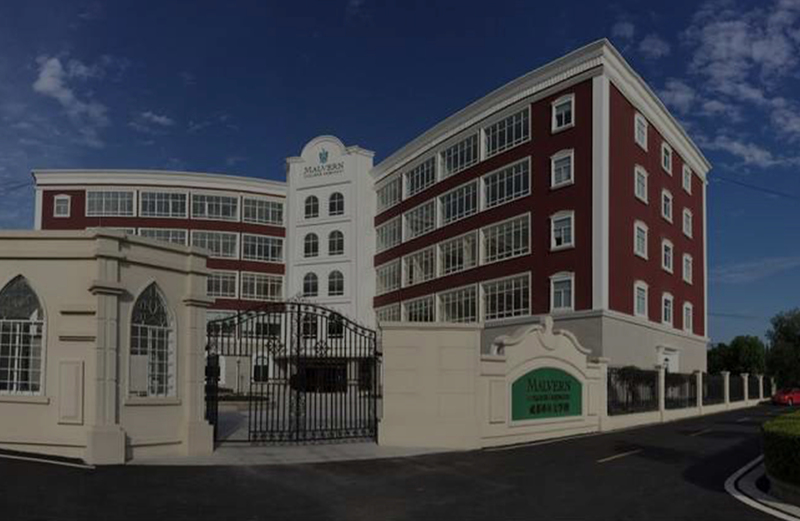 Malvern College Chengdu was established in September 2015. Its first cohort of pupils have achieved outstanding IGCSE results after one year in the school – 57% A* and 67% A and A*. 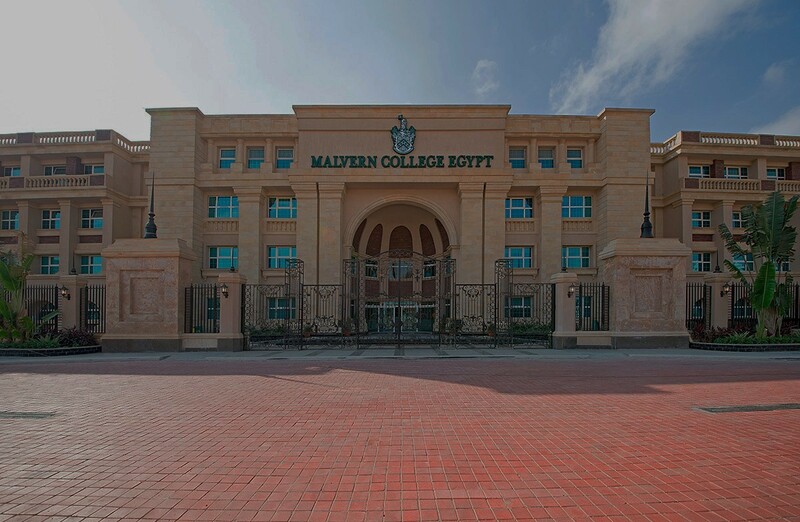 In August 2016 Malvern College Egypt opened in Cairo. 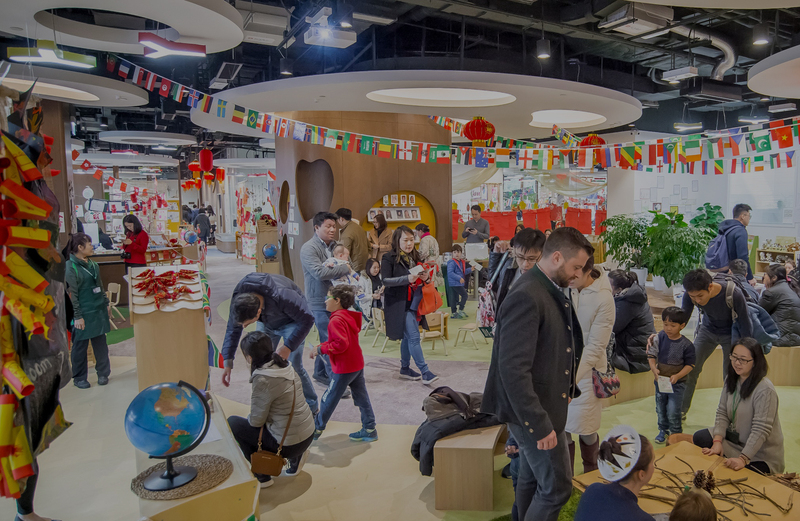 The newest member of the Malvern College family is Malvern College Pre-School Hong Kong which was opened in September 2017. The Malvern College family of schools offers distinct advantages for our pupils and staff in opportunities for exchange, transfer, sharing of practice and professional development.